Everyday is a box of surprises ! 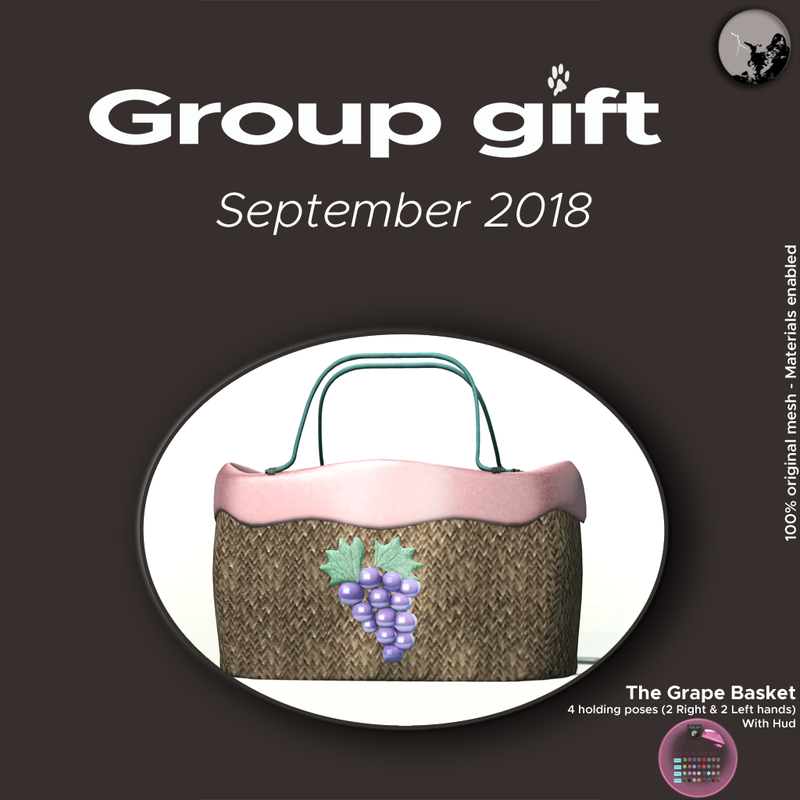 – New Flash groupgift is out : Peeper ? outfit.